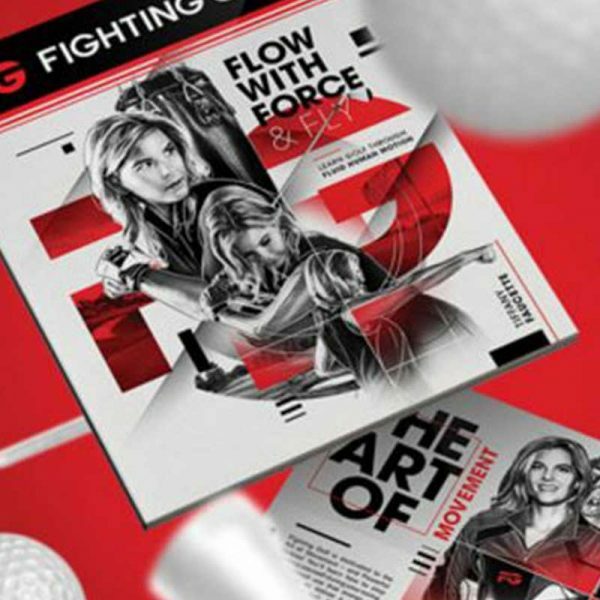 Fighting Golf is your guide to a great game. 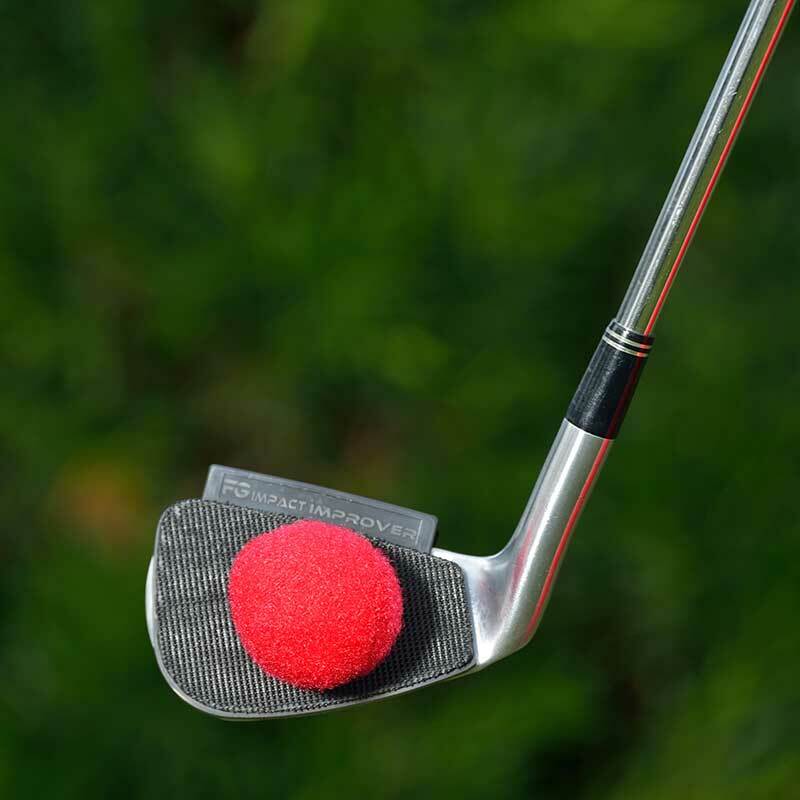 It takes you on a journey and shows you how to build a swing from start to finish. This book is worthy of being in any golfers library. Don’t take our word for it. 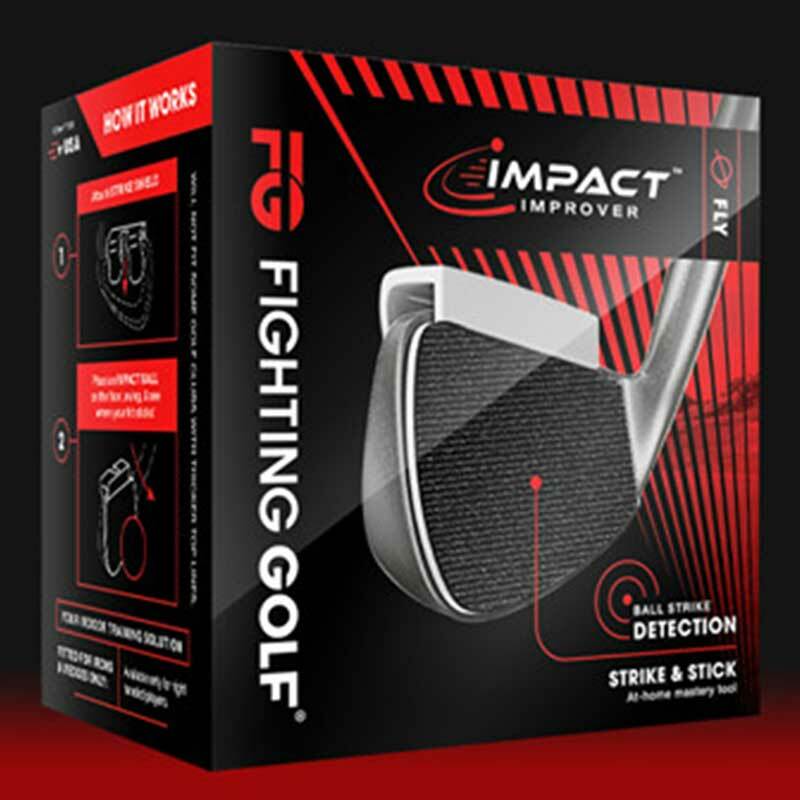 See GF Skipworths review and the reviews of others to see what they thought of Fighting Golf.